After Huawei and Apple’s smart goggles attempts, the number of products in this market is increasing day by day. Companies that sell smart glasses that they have already developed continue to add new features to their glasses. 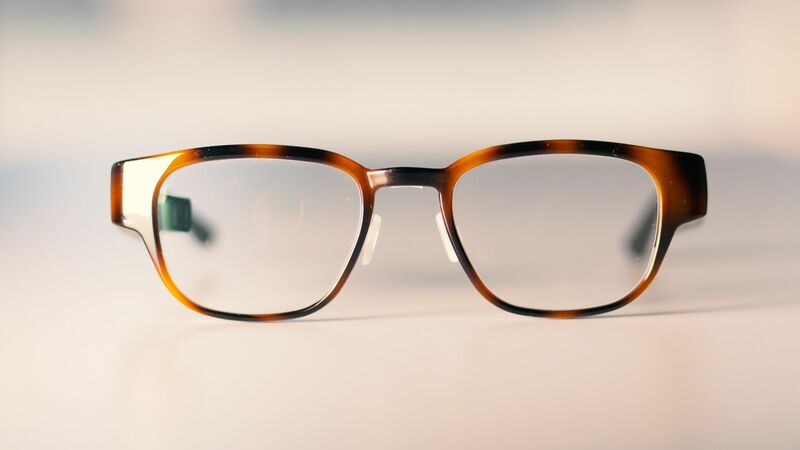 US-based smart glasses manufacturer North, announced last year, smart glasses, Focals has added new features to improve the user experience. 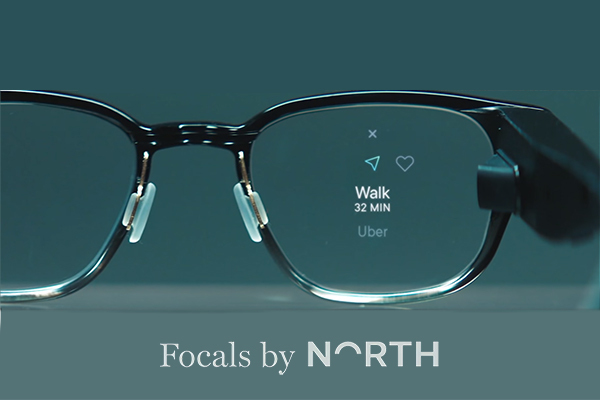 Notable for its smart glasses called Focals, North has announced an update that adds some features to its devices in light of the feedback from users. Focals to the glasses on the music platforms such as the display of song information, songs, and controls, such as switching between the volume controls, the update, some interesting features to improve the use of the device added to the device. Smart goggles, allowing you to read previous messages and review instant weather forecasts, have come up with some features to take advantage of this service in countries where Uber is used and to get navigation support to the regions you are walking on. Adding new features to the needs of users, Focals will now offer navigation support for those who use public transport, from every location to the destination area. With Focals, it’s impossible to get navigation support when driving with these smart glasses, because it detects that you’re driving a vehicle. Another feature available to Focals users is ‘Rewind‘, which allows users to take notes with their own voice on the device and remember it both written and audible at the time it was determined. The users’ voice memo for the ‘Rewind’ process is forwarded to North’s servers and made ready for forwarding at a later date after processing. These new features, added to smart goggles called Focals, will greatly improve the experience of users’ smart glasses. Especially Spotify support is very useful for those who do not want to constantly check their phone while listening to music. We will see whether these features added to Focals will affect the sales figures of the device in the coming days.